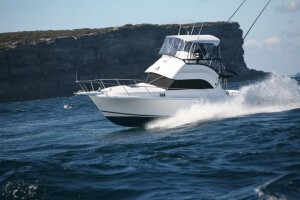 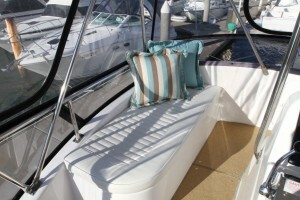 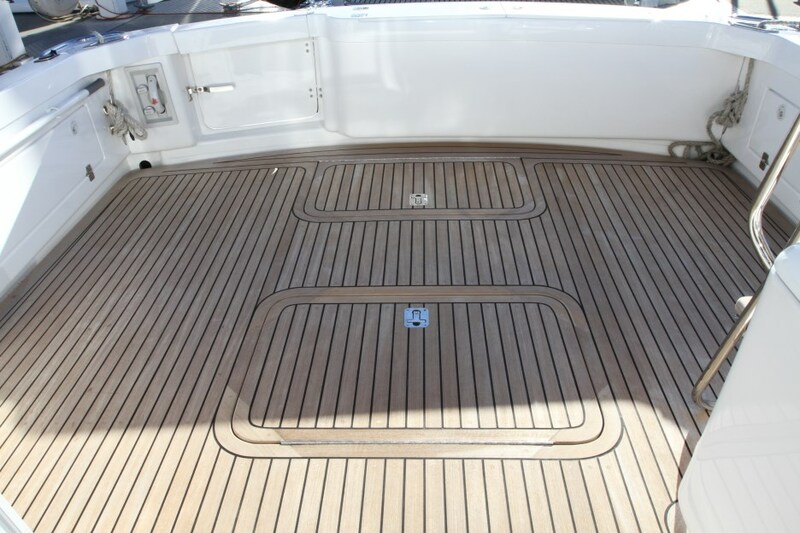 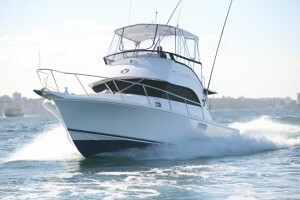 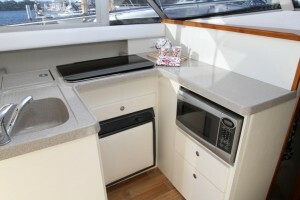 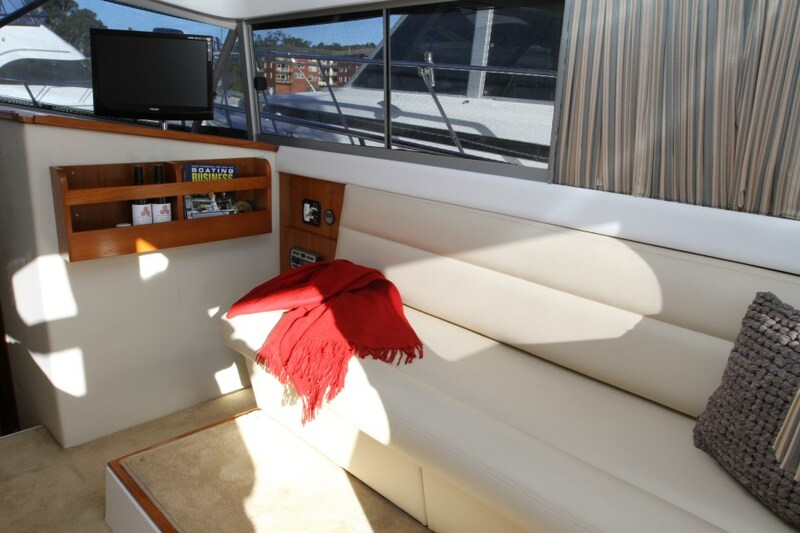 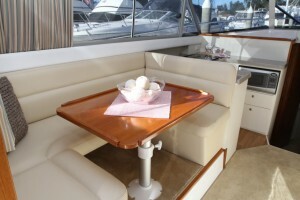 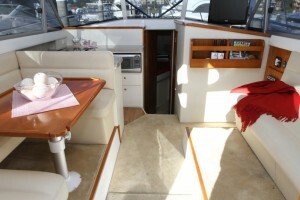 The Caribbean 32 flybridge cruiser has been designed and built with the family in mind. 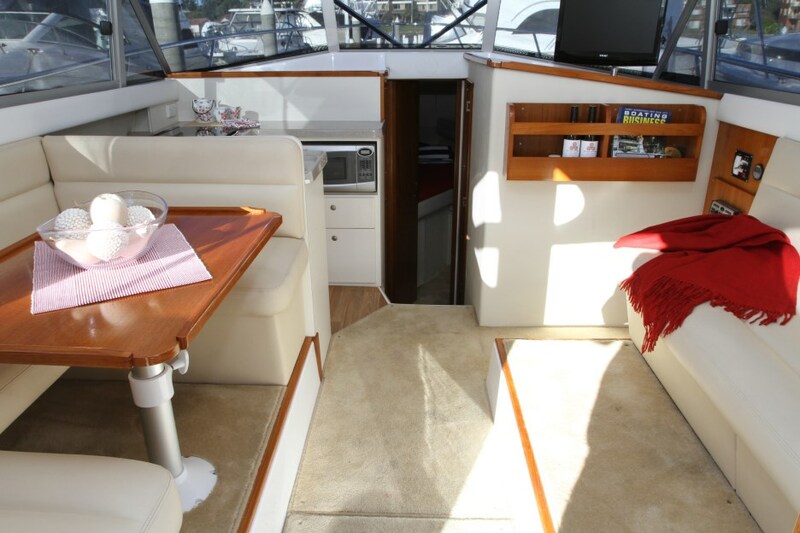 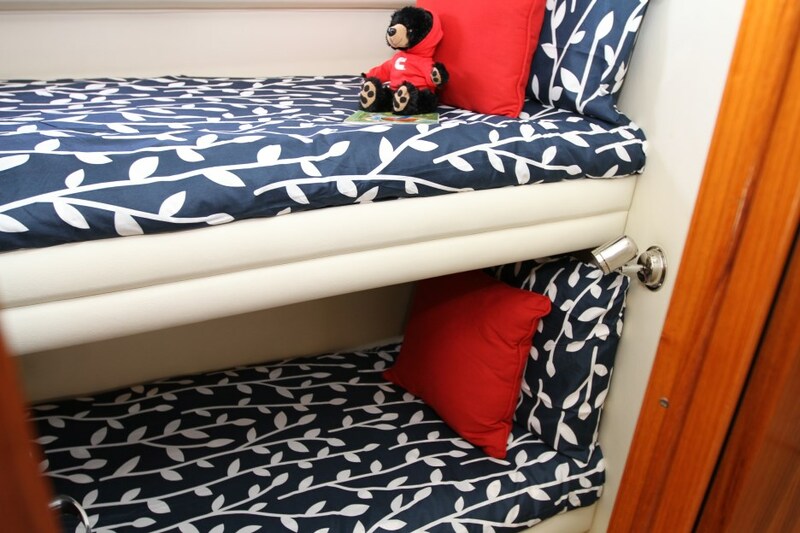 Boasted as being one of the only 32 footers with a twin cabin layout and accommodation for up to five people, the Caribbean 32 is the ideal weekender. 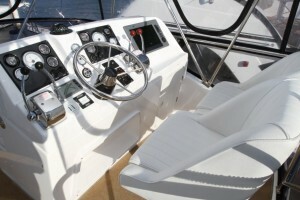 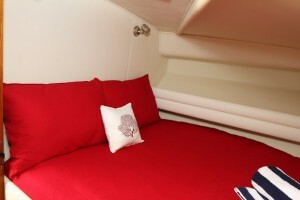 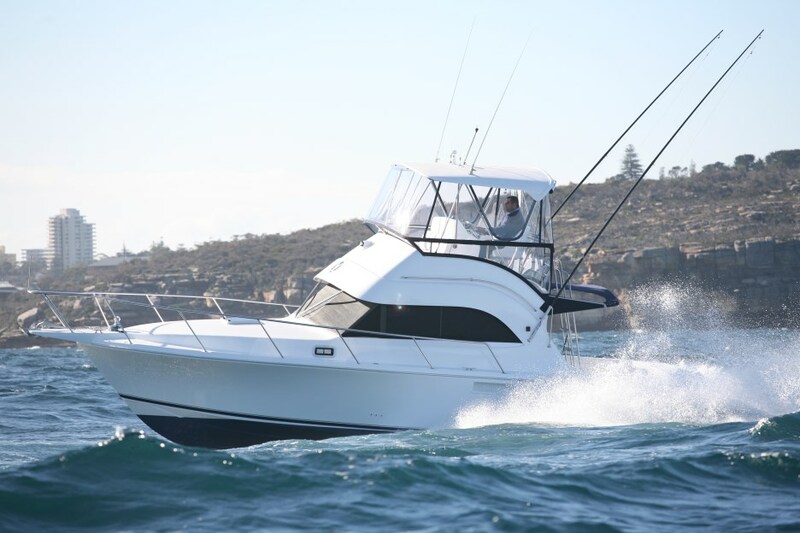 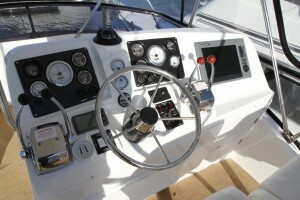 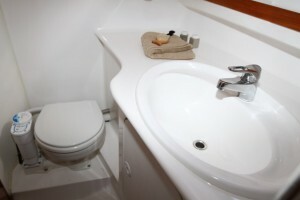 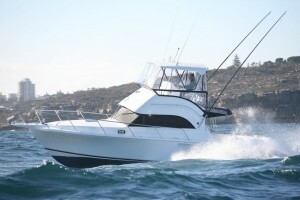 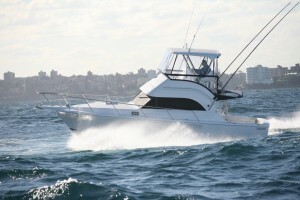 Not forgetting the fisherman, as with all our boats, the cockpit has ample space to either fit the whole family or chase the big ones off shore. 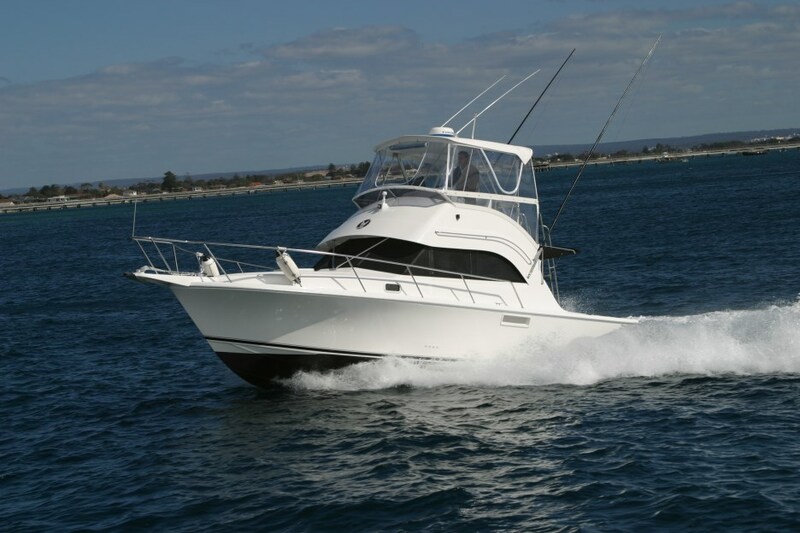 This is without a doubt the perfect allrounder.